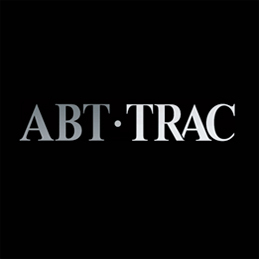 ABT•TRAC is a leading manufacturer of world class yachting products. We specialize in stabilizers, bow and stern thrusters, and hydraulic systems. ABT•TRAC produces the highest performing stabilizers on the market in both underway and zero-speed conditions. ABT•TRAC is produces hydraulic and electric stabilizer systems. ABT•TRAC offers a variety of bow and stern thrusters, including hydraulic, retractable, and DC or AC options. ABT•TRAC hydraulic systems offer maximum customization while maintaining operational simplicity and efficiency. Our new TRAC Link digital CANbus control system allows advanced user features not found on other systems.